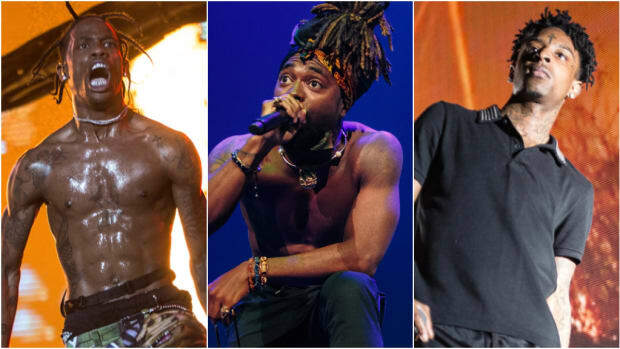 Drug use in hip-hop has been a hot-button topic for months, stirred up even more by Lil Peep’s passing on November 15. 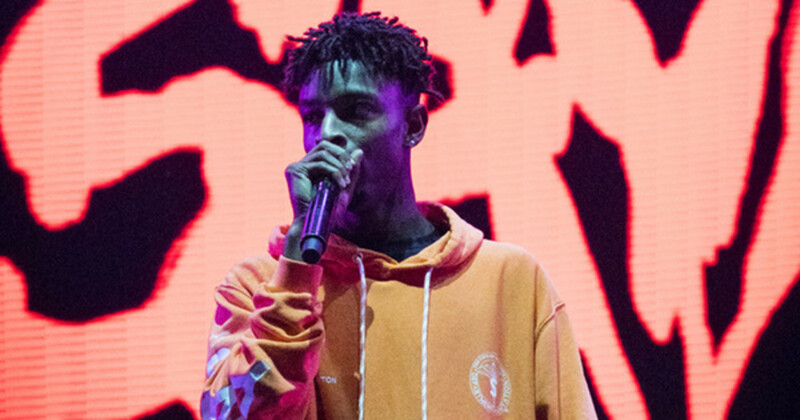 In recent days, both Russ and Azizi Gibson have issued similar takes on the glorification of drug use on social media, and now rapper 21 Savage has weighed in on Twitter as a voice of reason. 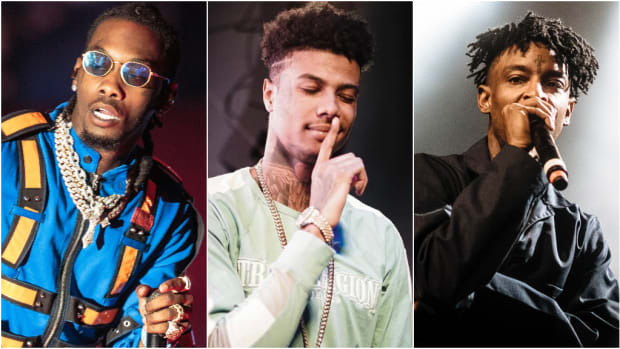 In slightly more than 280 characters, Savage, 25, brings to light what many voices have forgotten: hip-hop’s obsession with drug culture has existed since the genre’s inception. “They say we make drug user music like making drug selling music is better what’s the difference [sic]?” he wrote. Valid point. 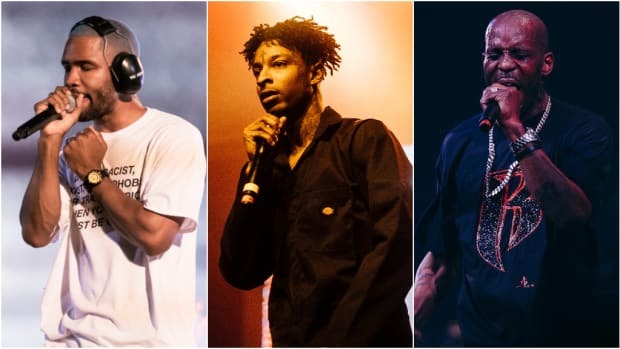 Should the cocaine-heavy raps of Clipse be maligned the same way many new generation "SoundCloud" rappers find themselves facing heavy scrutiny today, or is there a much larger conversation to be had? 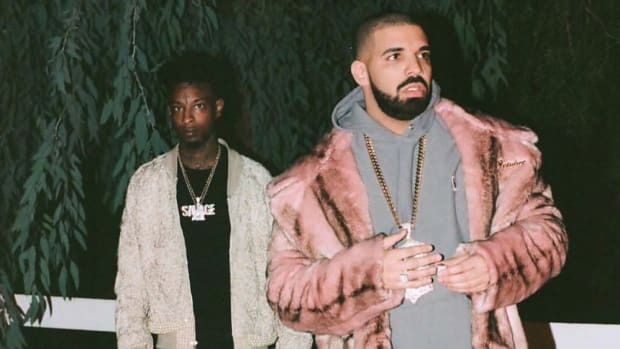 According to Savage, passing judgments on the latest wave of hip-hop artists isn’t nearly as productive as demanding real-world change. 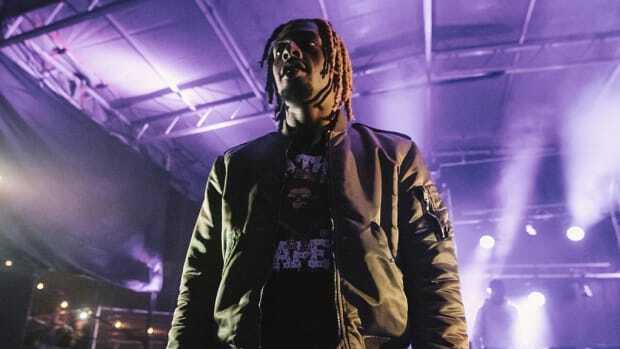 If artists are expected to deliver their lived experiences in their music, and those experiences involve heavy drug use, Savage believes we should let them be. Although he hasn&apos;t always been a voice of reason and common sense, Savage is absolutely right here; looking down on the current generation will not solve any inter-generational, multi-genre issues. We already know that drugs like Xanax and lean are not the wave, but the conversations cannot stop there. There are deep-seeded, fundamental and structural issues—issues surrounding mental health and income inequality—at play that first must be unpacked. 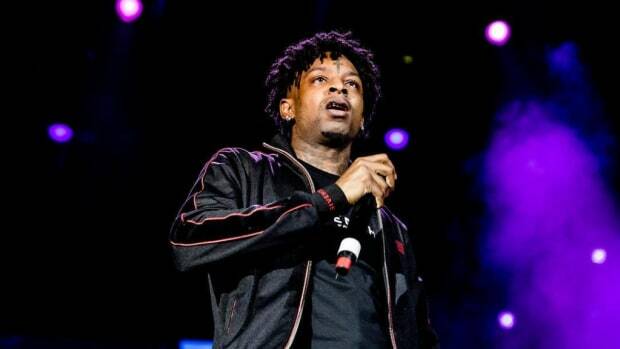 It is far easier to point fingers than it is to admit faults and take positive steps forward, but we all owe it to the greater music community to take what 21 Savage is saying to heart and see what we can do to be agents of change. 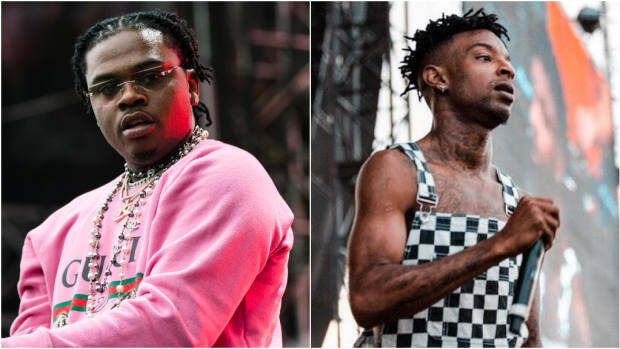 Gunna on 21 Savage Not Being Born in Atlanta: "Nobody Cares"
It's not about where you're born, but what you do for your community. 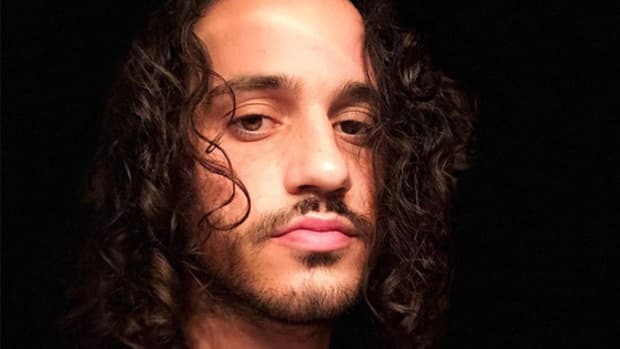 There is a difference between abusing drugs and "CHOOSING to publicly glorify it," according to Russ.